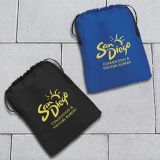 Custom travel bags can make your business logo travel all everywhere and will relieve your customers’ packing woes alike. 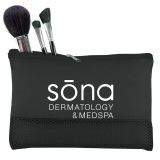 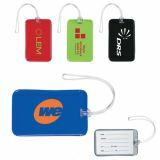 Promotional travel bags are one of the most popular promotional ideas any business can think of considering their functional excellence. 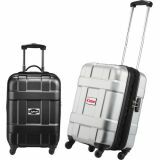 ProImprint has a large collection of custom travel bags that range from carry-on bags to totes, messenger bags, laptop bags, duffels and wheeled luggage among many others. 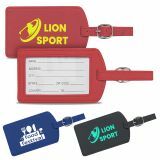 Order today and make the best use of our FREE set up and artwork assistance on your order, 100% price match guarantee and cash savings on bulk purchases. 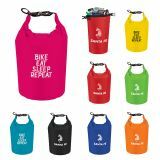 We have the quickest turn-around time and rush orders too! 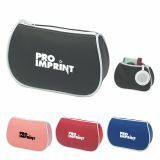 ProImprint offers countless combinations of styles, colors and logo applications in custom travel bags, which will transform your ideas into promotional slogans. 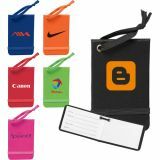 The generous imprint area on these bags will put your brand on display and will turn a few heads. 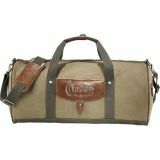 People love to carry the latest trends and models in travel bags such as wheeled duffels or a briefcase that can be used as overnighter. 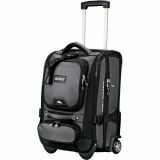 Versatility and multifunctional features are what makes travel bags popular. 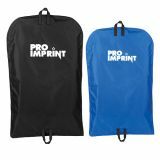 ProImprint offers custom travel bags that throw in multiple features into a single bag to cater to the toting needs of busy people. 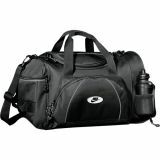 Travel bags are always in use and a bag that carries your brand will always keep your business in the minds of people! 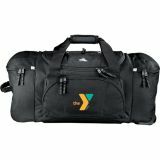 Custom Logo Duffel Bags are good options for mass events as these keep your brand on display whenever your customers are traveling. 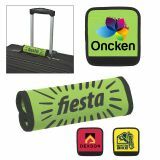 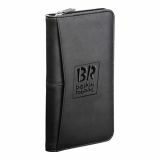 Enjoy a brand promo campaign at the hotels, airport or even in the subway as people sport these bags. 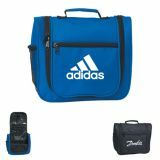 The sleek design and durability will make these custom travel bags high impact promotional products that will keep your customers hooked to your brand every time they use them. 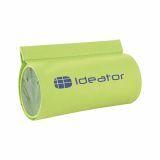 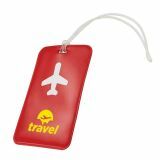 Logo imprinted travel bags can lighten the travel woes of your customers and make travelling more enjoyable. 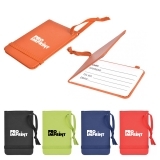 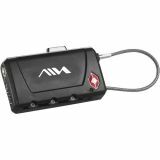 These will prevent luggage mix-ups and will keep your logo on the move along with the bags. 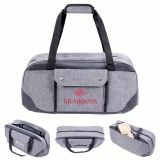 Promotional travel bags make essential accessories for anyone who wants to stay ahead in the style circuit. 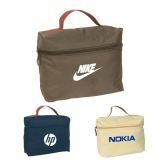 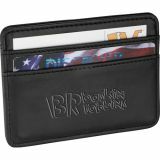 At ProImprint, it is easy to choose great looking custom bags for any marketing campaign. 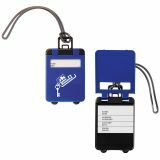 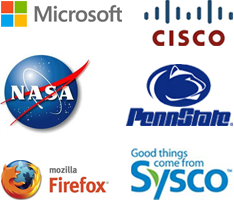 Should you need any assistance or selection tips, just call us at 844-776-4677 or email us at info@proimprint.com and leave the rest to us!